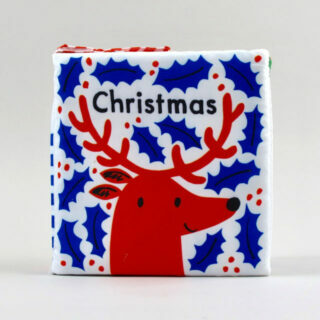 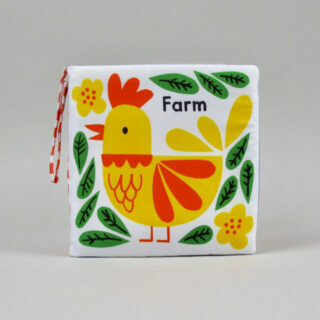 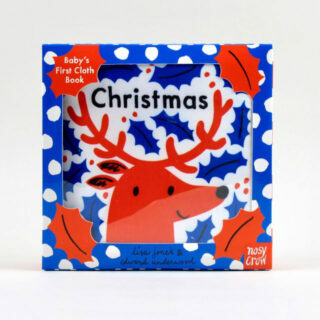 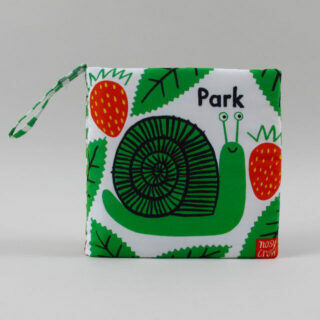 Hot on the heels of three other soft cloth books from the studio of Edward and Underwood comes this festive book. 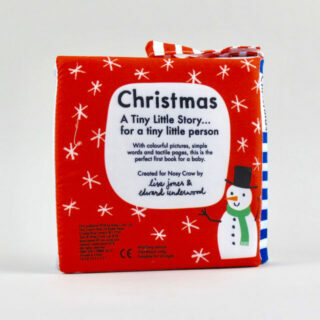 The simple story sees baby Boo go out into the snow for the first time on Christmas Eve and wakes up on Christmas Day after the arrival of Santa Claus. 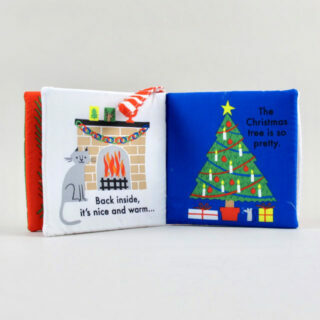 The pages are tactile and a bit crinkly (in a good way) and the book also comes with a velcro handle that means it can be attached to a buggy. 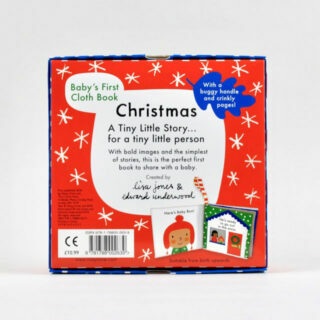 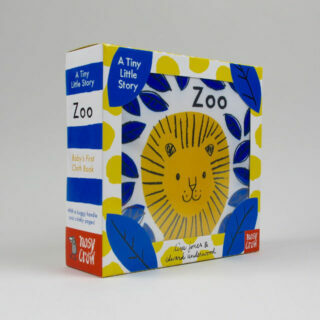 The book comes boxed so makes a good and easy gift for a baby.